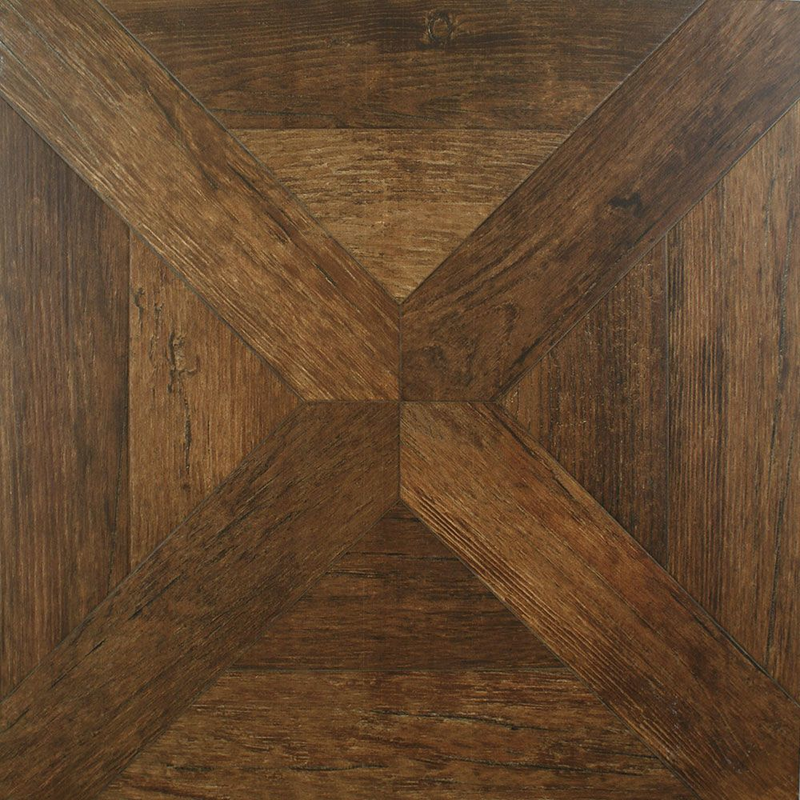 This stunning, dark Rovere Floor Tile will add a luxury feel to your home. They're made from glazed porcelain, but the wood effect is incredibly realistic; with variating grains and knots. The parquet-effect joints look fantasic. You have to look very closely before you realise it isn't real varnished wood. It's part of our Vintage Wood Tiles; brand new for 2013. Order a full size sample tile, and see what works well in your home. It's covered by our Price Beat Promise; so you're guaranteed a great price. It's ok, a bit more rough looking than the photos and looks a bit cheap but hey, it is cheap! Big and heavy. Nice design. Quite dark.